Last year, Marlies Muhr bought real estate for ORF - Licht Ins Dunkel, an ice bar from Schöller-Mövenpick. 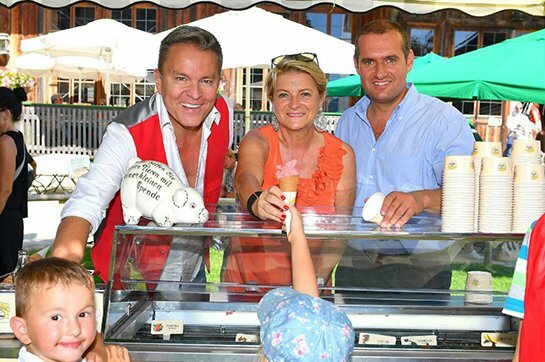 With this ice bar, Marlies Muhr sweetened the day at the 1st Children's Summer Festival on 27.08.2016 at GUT AIDERBICHL in Henndorf! 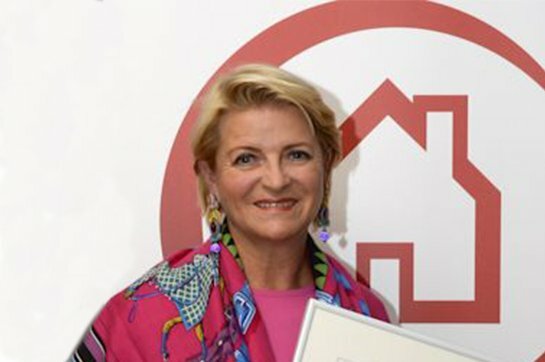 After 2012-2013, the website of the real estate expert Marlies Muhr was once again awarded the prestigious European Property Award "Best Real Estate Agency Website 2014-2015". 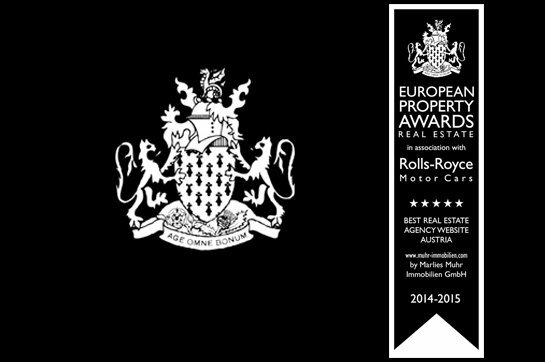 The coveted prize in the international real estate sector is awarded annually in London. Prospective property buyers who are looking for a luxury home with that special something are in the right place at Marlies Muhr Real Estate with its headquarters in Salzburg and branches in Vienna and Kitzbühel. In particular, international customers, including celebrities from sports, business and culture, appreciate the high quality standards and the comprehensive service provided by Marlies Muhr and her team. Recently, the company's outstanding achievements have been honored with numerous awards.